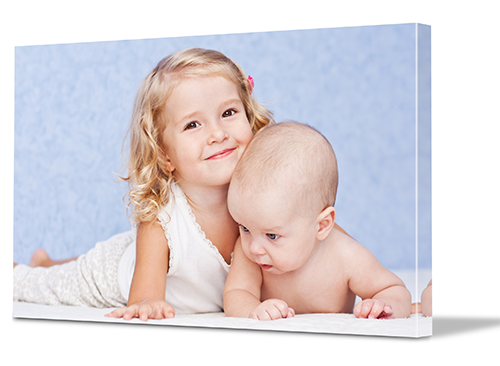 Our mission at Canvas Printers Online is to produce beautiful canvas prints that are of the highest quality while remaining affordable. 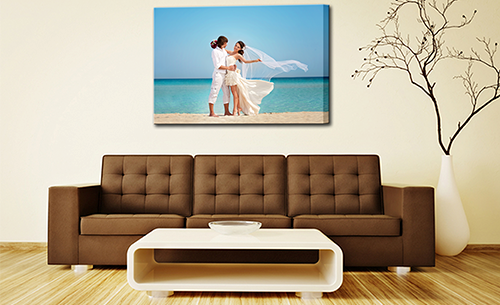 We offer a huge range of canvas sizes and styles and our website has been designed to make it as easy as possible to transform your photos into canvas art. Whether it’s a single canvas for a treasured family photo, a panoramic for powerful impact, or even a photo split across several canvases for the ultimate design statement, we have the perfect style for you. 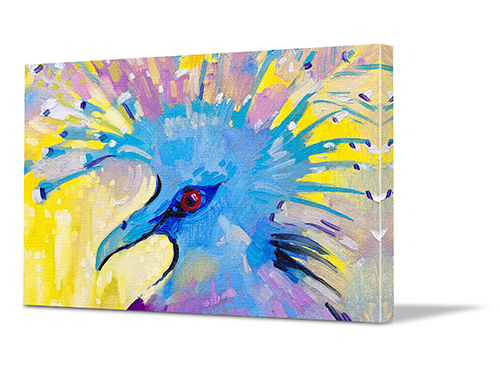 We pride ourselves on how easy we've made canvas printing with our intuitive online system. All you have to do is upload your photos, either from your personal collection or from one of your social media accounts, then select the style and size of the canvas you want. Once you’re happy with the canvas that you’ve selected, you can choose to apply a variety of fillers and effects to customise your print further. The final stage is to preview your finished print and click order. Then it's over to us to check image quality, print, stretch and carefully package so your ready-to-hang print arrives in pristine condition on your doorstep. We’re able to offer our canvas prints at such a low price because we’ve cut out the middleman and based our business entirely online. But just because our prices are cheap, it doesn’t mean that we sacrifice on quality. We believe in preserving special memories so we take our job very seriously. That’s why we only work with the highest quality materials; from the 360 GSM canvas to the kiln-dried frames and latest Epson printers and inks. It's one reason we're lucky enough to have so many repeat customers – the appeal of a beautiful canvas print hanging on your wall makes it difficult to stop at just one! Don't worry if you're not a naturally gifted photographer - we have the largest collection of canvas art in Canberra. Our gallery is free to use for all our customers and with over 20 million different images across the gamut of genres, you're sure to find just what you're looking for. Aboriginal art? We’ve got that. Urban Art? That too. Maybe a beautiful landscape? We’ve got tons. So no matter what your personal tastes, we’re sure to have canvas art images that will match and complement your home’s design choices.